The promotion opted to split the event into two cards. Bellator 180 ran as its own separate card despite being a part of the same Bellator NYC event. The televised portion of Bellator 180, headlined by light heavyweights Phil Davis and Ryan Bader pulled an average of 901,000 viewers. That is even after their first fight was everything but exciting, and there was no reason to expect anything different in the second go-around. The UFC held its own event on Sunday with a Fight Night card headlined by a lightweight battle between Kevin Lee and Michael Chiesa. That card averaged 819,000 viewers. Based purely off averages and none of the more in-depth statistics like demographics and peak views, Bellator kept up with the UFC’s average for televised prelims. This is an upward pointing arrow for a promotion trying to stake a bigger claim in the market. All it does is help to encourage the promotion to keep at what it’s doing. Bellator has been trending in the right direction the past couple of years, and this only proves it. The pay-per-view numbers aren’t as big a deal. 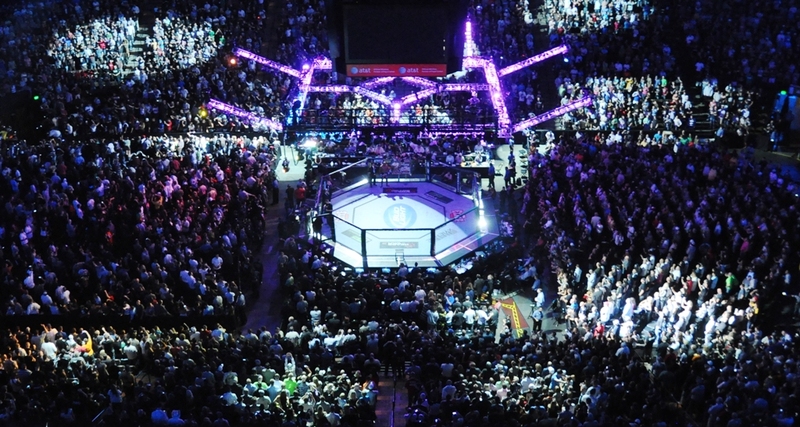 Bellator’s first pay-per-view did anything but stellar numbers in buys. 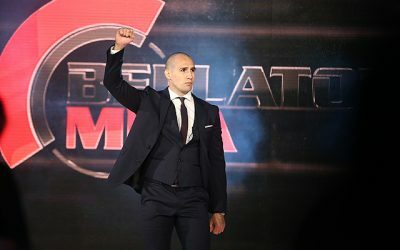 Bellator NYC seems to be heading a fairly different direction in that department, and overall, statistically speaking, the event can be considered a success. With solid numbers, the promotion will most likely head in the direction of another tent-pole event this year similar to what it has done the past couple years. However, what happened in terms of outcomes of the fights can be considered a disaster. 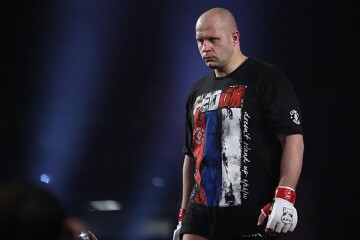 Fedor Emelianenko was brought over as one of the big names to add to a relatively thin heavyweight division. He lost. Emelianenko came close to achieving victory in a rare double-knockdown scenario against Matt Mitrione, but Mitrione was quicker to recover. It’s tough to gauge just where the promotion brings Emelianenko from here. The Russian relies more and more on the knockout power of his punches. 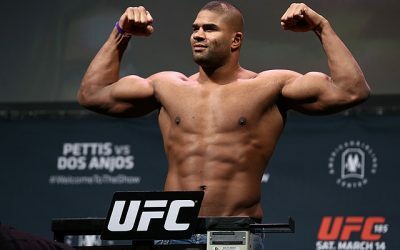 If Roy Nelson beats Javy Ayala in his Bellator debut, then Nelson could be a good, game opponent for Emelianenko. Mitrione, on the other hand, should be given a title shot, or even the title. Bellator hasn’t even really made a heavyweight belt available to any of its crop of fighters within the division. The promotion has signed a few names, but there’s still a holding pattern to crown a heavyweight champion. 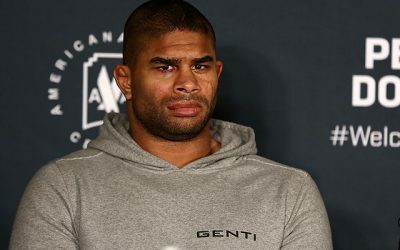 If this event shows anything, it’s that Bellator needs to stop dragging its feet with this division and either crown a champion or figure out what to do going forward. There are only so many heavyweights to sign who can compete for the title. Bellator has the best list it’s going to find. Pick two, put the belt on the line, and see who comes out the champion. The promotion also has lost Michael Chandler as champion for the time being, but rest assured, there will be a rematch between Chandler and Brent Primus. The fight came to a premature end due to an injury sustained by Chandler. Chandler, a company man, will most definitely get another crack at the gold. 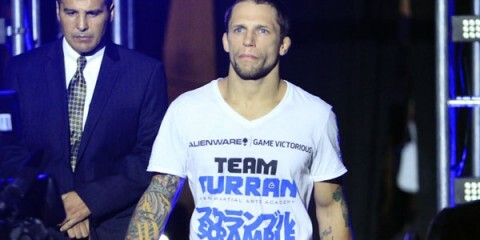 He was in control of the fight, despite being hobbled by a tweaked ankle. Chandler will likely come out on top in a rematch, too. Elsewhere on the card, Bellator’s big blue-chip prospect, Aaron Pico, lost his debut to Zach Freeman. It was a cataclysmal disaster for Pico, but a great moment for Freeman. This is a big win for Freeman, who will most likely start getting fights with the mid-tier fighters in the division. Bellator signed a bunch of top collegiate wrestlers in the past couple years as prospects to groom and mold into the next generation. The difference between all of these other prospects and Pico is that the other wrestlers were slowly brought into the sport against other debuting fighters. Pico, on the other hand, was brought in against a good, experienced veteran. In our Combat Press preview of Bellator NYC, I said I didn’t think Bellator would give Pico too much to chew in his debut. I was wrong. Dead wrong. In Pico’s upcoming fights, Bellator needs to groom him better than it did for his first fight. It was a trainwreck of a match-up where Pico couldn’t get anything going. There needs to be some time before he takes on someone like Freeman again. 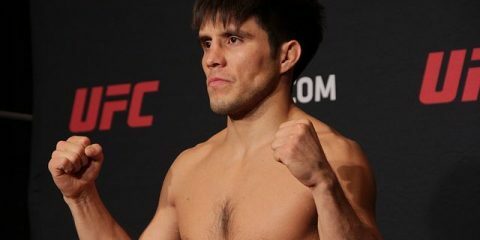 Pico needs to get his next fight against someone debuting or with, at most, a couple of fights under their belt. Also, do not put Pico on the main card. There is too much added pressure in performing in front of a larger crowd. 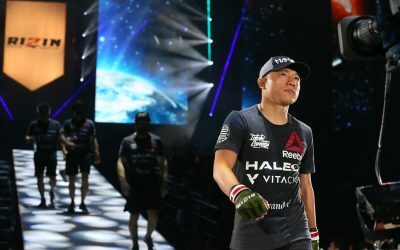 Bellator should minimize everything as much as possible and let Pico refine his skills first. In the aforementioned televised portion of Bellator 180, Bader, making his promotional debut, took the light heavyweight title from Davis. 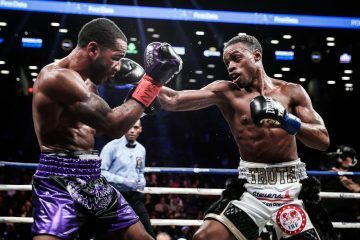 There could be some discussion here on what happened in the fight, but like the fight itself, such discussion would probably put everyone to sleep. Jokes aside, this was a big win for Bader, who comes into the promotion with a bang. 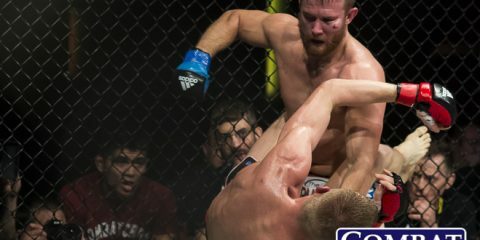 It was a split decision in an otherwise boring fight that received a verbal warning for timidity, but Bader’s title win is big for the promotion. It opens up more doorways for a future challenger to step up as the division is once again with a new champion. Muhammed “King Mo” Lawal could be the guy. There’s also Liam McGeary, if he finds his footing in his next fight. Ultimately, there will be a third fight between Bader and Davis, too. Count on it. 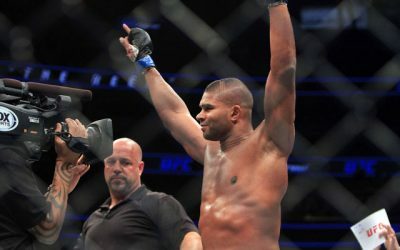 Douglas Lima defended his welterweight title against Lorenz Larkin. This is a huge win for Lima. 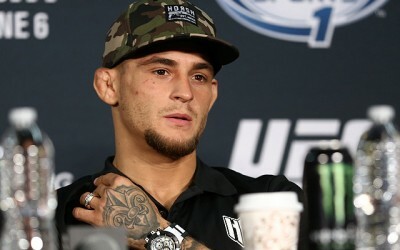 Not only did it come on the biggest stage possible, but it came against a top ex-UFC fighter. Larkin looked good in his last couple fights for the UFC, but he will have to work his way back to the top of the division while fighting under the Bellator banner. 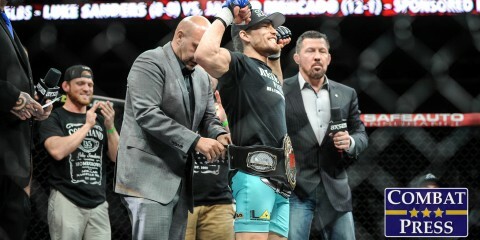 Meanwhile, Lima legitimizes himself as the welterweight champion and gets a signature win to add to his record. 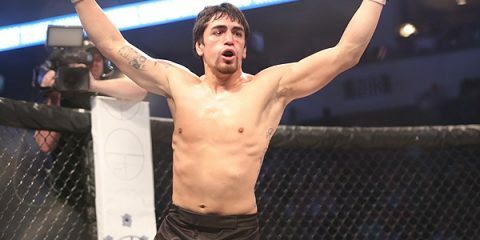 Lima’s next potential opponent could come from Bellator 183, where Andrey Koreshkov takes on Chidi Njokuani in what could be a title eliminator. 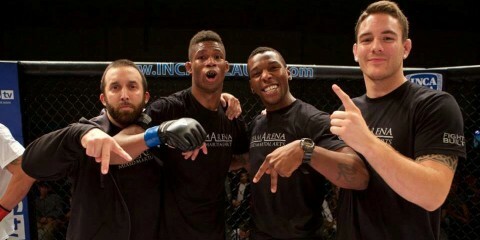 Njokuani will certainly have earned a title shot with a win that would extend his streak to nine straight victories. If Koreshkov wins, it sets up a possible third fight with Lima. The series is split at one apiece between the former champ and the current titleholder. It would be interesting to see if Bellator would give Larkin to the loser and keep the division churning out potential challengers. 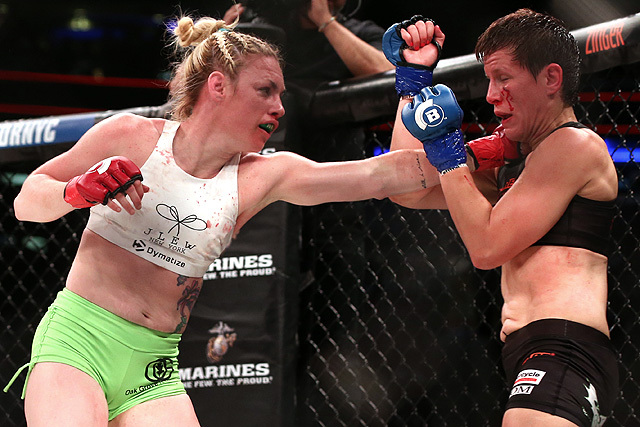 This isn’t even to mention other fighters like flyweight competitor Heather Hardy, who made her MMA and Bellator debut on the card. Hardy had a rough start, but overall delivered a very impressive debut. James Gallagher also has become something of a bright spot for Bellator. The featherweight is currently undefeated and has won his past three fights by submission. 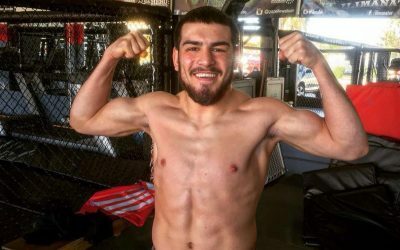 Gallagher seems ready to be tested by one of the better featherweights on the roster. He has looked slick on the ground and in his striking. Maybe it wasn’t exactly what we hoped to see, but Bellator NYC did some things right. It’s far from perfect, but it’s a step in the right direction.